AlomWare Lights is one of the best small, lightweight software. its use for keyboard function like num lock status, caps lock and scroll lock keys at the bottom right corner of you computer desktop. Welcome to PcFreeSoftware. 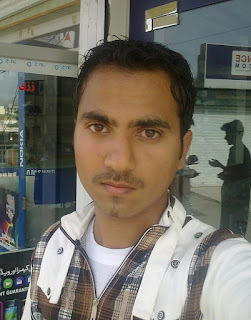 I'm Aziz, a professional-blogger from Wah Cantt. 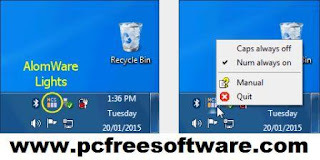 On this site you can free download all types of software. if you need any help so please freely contact us. PcFreeSoftware - Open Source Free Download © 2013 - 2019. All Rights Reserved.